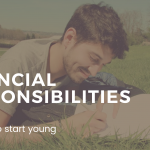 You have be having some trouble finding out the right ways to spend money wisely so that you don’t feel like money is just continuously flowing out of your bank accounts like water. You have probably heard how to save your money, things not to do with your money but there is also how to spend money wisely. It isn’t that much different, it requires some thorough planning and patience. This is actually more simple than it sounds. Handling money is never hard, people just don’t think about it too much, especially in the small areas. They overlook all the small things which can help them save a whole lot more than what they are already doing. Without anymore further delay, here is the top ways to spend money wisely, it will surely help to reduce the amount you spend. Whenever we are shopping, we usually go for the items that are relatively cheaper than the others just to save some money, while this seems like the right and correct thing to do, sometimes it is not. 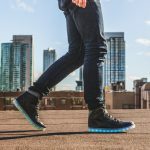 For example, shoes are one of the items we will use everyday, if we were to buy a cheap shoe that gets worn out quickly, then we will need to buy another shoe soon, but if we went to choose shoes with better quality, they will definitely last a whole lot longer without you having to get another pair. This is one of the top ways to spend money wisely. 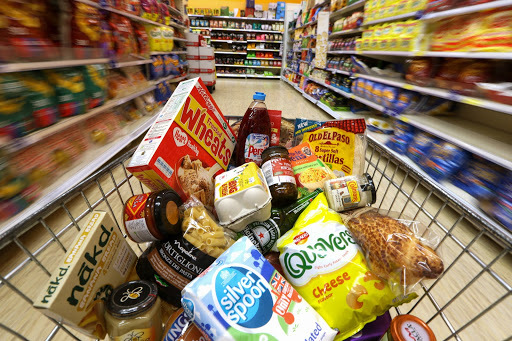 You are probably one of those people who goes to grocery stores and look for an item with a popular and well known brand. With that being said, have you ever tried to compare the ingredients from other brands that are not as popular? 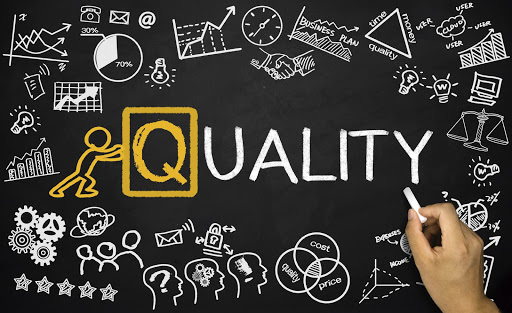 Most have them have no difference, but unfortunately, you pay more for the well known brand, you aren’t just buying the product, but the idea behind the product. One of the top ways to spend money wisely is to reduce food waste. 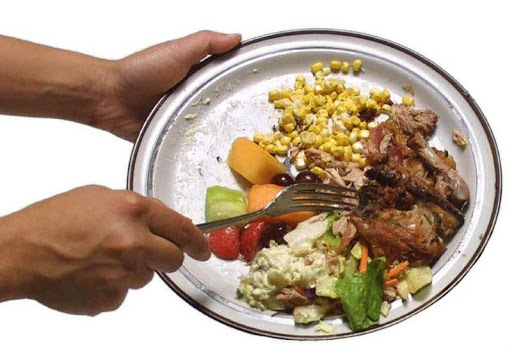 Have you ever noticed how much food you had to throw out because it was too much and it had gone bad? Well if you reduce your food purchase in this aspect, it will serve to be of great benefits. Make a list of what you need and how much of that you need, then buy in that exact amount to avoid any food wastage, think of all the people who can’t even afford any food, yet you’re wasting it, and you’re wasting your own money. Seen that incredible dress, shoe, or newest fashion wear that you want really badly but unfortunately it is quite expensive? 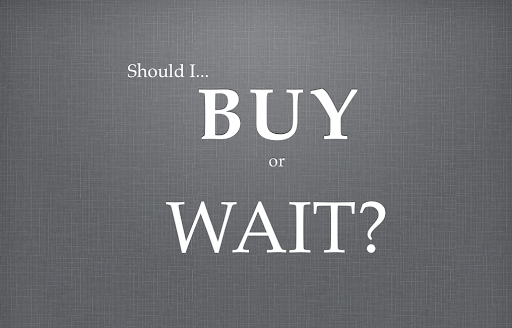 Well don’t worry, you can definitely wait for a while and the price will eventually go down and then you won’t be paying as much for the items you wanted. Don’t go insane and spend incredible amounts of money on a newly released item, it isn’t worth it. 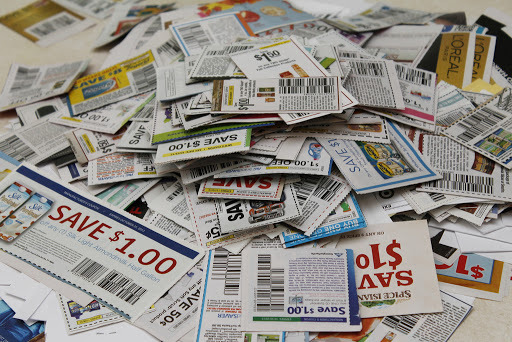 One of the other ways to spend money wisely is to collect coupons. Some people may not like using coupons but I simply cannot imagine why. They have so many benefits, mainly the fact that it reduces the price of the item you’re going to purchase by a relatively significant amount, sometimes it may even be free. So the next time you find a coupon, do not throw it away. Late night shows are usually what people go for when they are looking to watch a show with their loved one. It can have a more romantic setting, but the problem is, it costs a whole lot more. In addition to that, the theater will also be quite packed, why would you want to watch a movie when it is so crowded and costs so much? Well consider going for shows in the afternoon, it may not be as romantic, but it will save you some money. 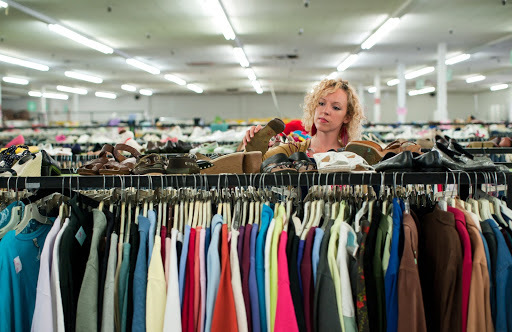 One of the most important ways to spend money wisely is to go to the thrift shop. Is there any problem when you buy something that is second hand? No, there is no problem, in fact it can serve you better. Besides a second hand car, which can unfortunately come with a whole lot of problems, but getting second hand clothes is definitely not a problem, they are cheaper and most of them are barely even used. There is also one of the ways to spend money wisely, and that is to get a medical card, it allows you to get the proper medical treatment without completely destroying your bank account, medical cards can really help you and we have just the right one for you. 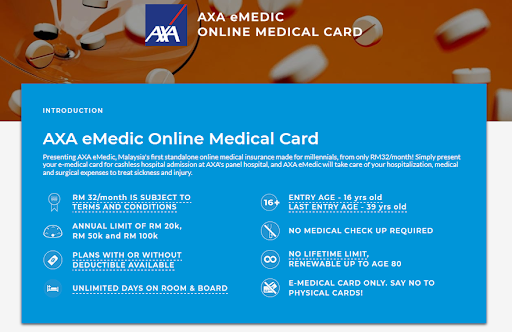 AXA eMEDIC is offering medical card from the price of RM 32/month, it is one of the cheapest in the market today, visit PolicyStreet.com to find out more.